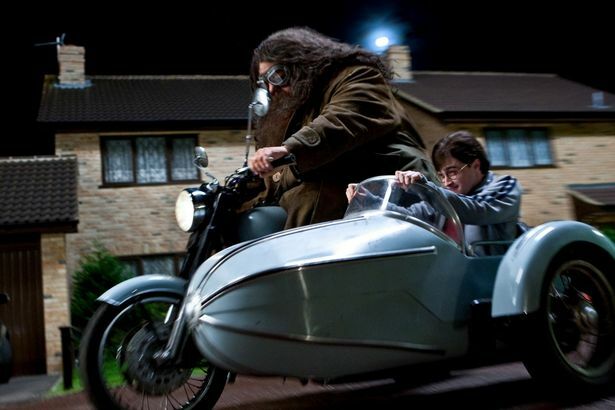 Harry Potter fans are a notorious bunch that are obsessed when an opportunity presents itself to get behind the scenes of the franchise. 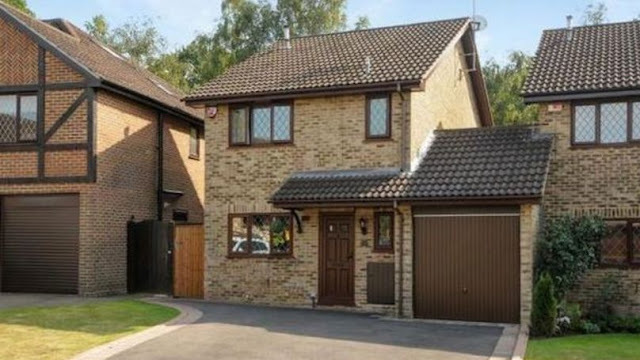 In the risk of sending the nation into a bidding war, the original Number 4 Privet Drive, which was fictionally home to Uncle Vernon, Aunt Petunia and cousin Dudley Dursley, has officially gone on the market. 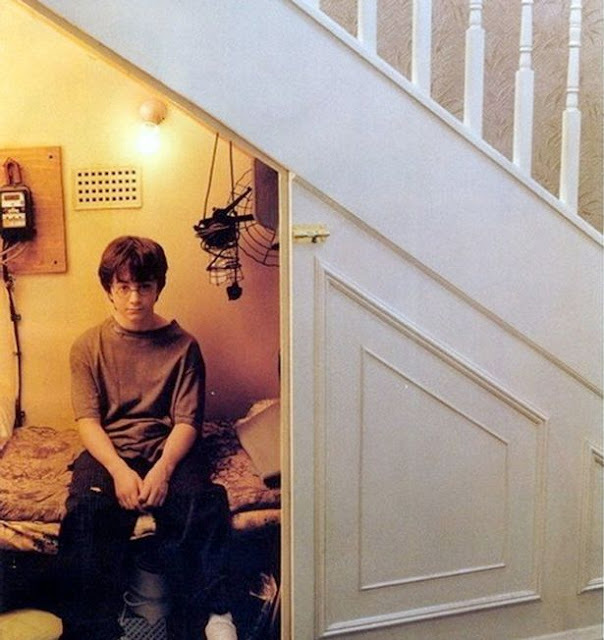 It was the house where Harry Potter spent his early years restrained in the cupboard under the stairs before his fate sent him on his way to the magical kingdom where he faced death many times at Hogwarts School of Witchcraft and Wizardry. 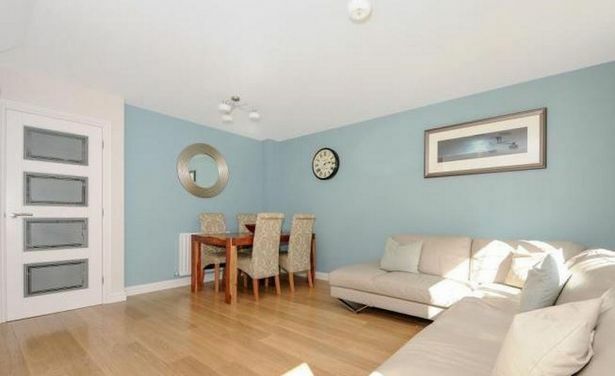 That's right, fans who can afford it, could live in the real cupboard under the stairs as their childhood fantasy. To be locked in a mythical cupboard could very soon become a reality. 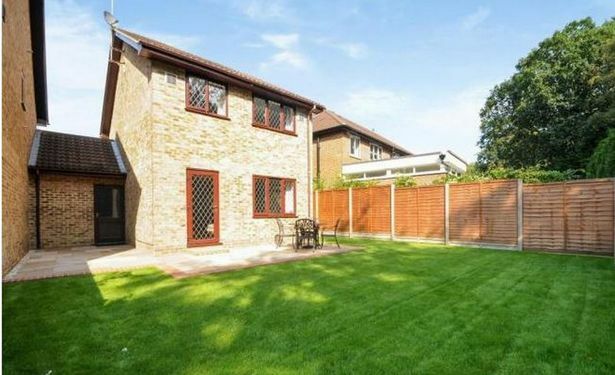 The home in Picket Post Close, Martins Heron - better known as the fictional 4 Privet Drive - is up for sale for £475,000. 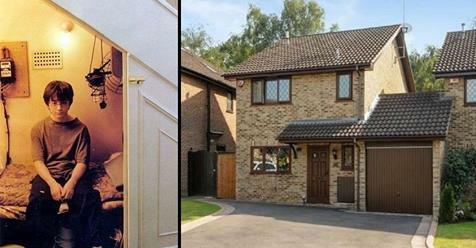 Before Harry Potter Fans go nuts, the house was only featured in one film, reports the Mirror. Yep, somewhat taking the magic out of this story, the house that features in the later films was actually recreated in a studio. So, it's yours should you want it. Better start counting the pennies.